♦ Check out accommodations and compare the prices in the different cities. You’ll find some cities are way more expensive than others. I like to check out all of my options: airbnb.com, different hotel websites, bed & breakfast hotels, homeaway.com, etc. ♦ Check the surrounding cities or countries to see how accessible they are and where you might possibly want to check out. You don’t want to stay in one place the whole time, but you also don’t want to spend a large majority of time traveling. I highly recommend at least 3 days in one place. Look up how to get from one place to another. You might have to take a bus, cab, train, ferry, or rent a car. These are all things you need to figure out! I’ve made the mistake of being in the Greek Islands and not looking up a ferry schedule and missing an entire island altogether! ♦ Stalk social media and the internet! 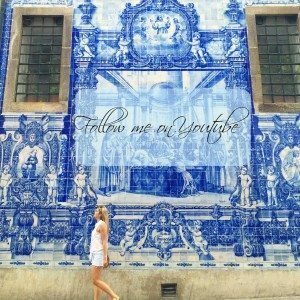 I love using Pinterest, hashtagging the cities on Instagram, afar.com, different travel blogs that I follow, and even just googling the cities. I like getting an idea of what the city looks like and if I’m interested visiting there. ♦ Next step… plan and GO!! Planning a trip is hard. I really wish that it was as easy as throwing darts at a dart board. I am with you, though, the best way to get ready is to find out your top places to visit and figure out a plan for how to visit them. 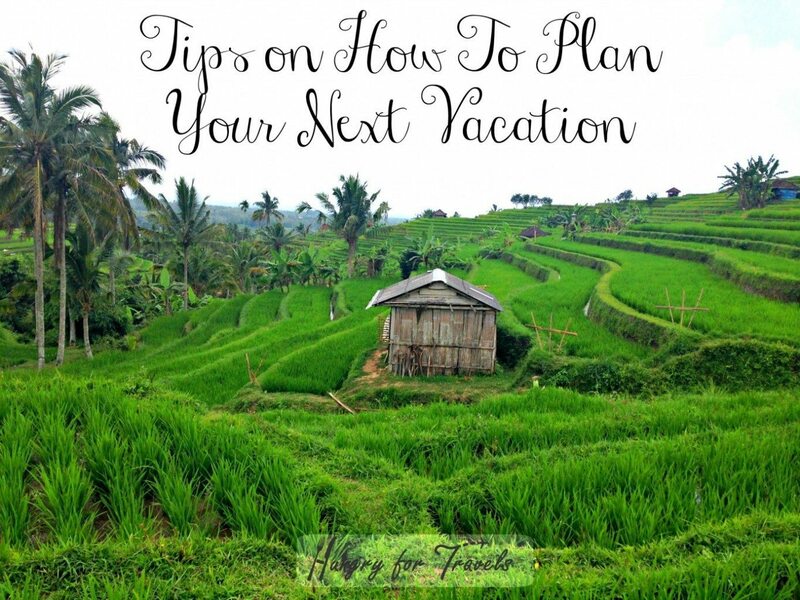 I also think it is a good idea to go to vacation planners to help you figure out the cost of traveling to each of the places before you finalize your plan. However, I will say that perhaps more important than figuring out where to go is committing to the plan. 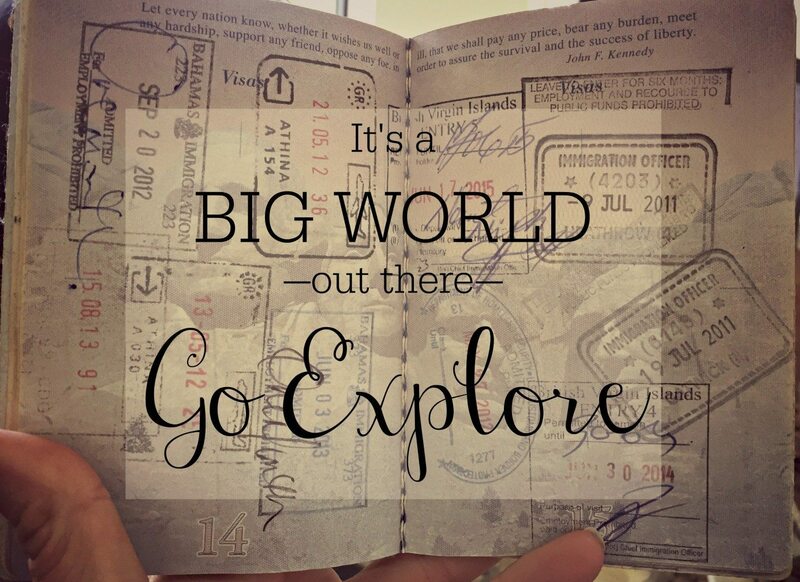 It is amazing how much easier it is to travel once you commit to doing it. “Make a list of 5 possible places that you’d like to go” Yeah this is important. Having a list of places you want to visit is necessary.